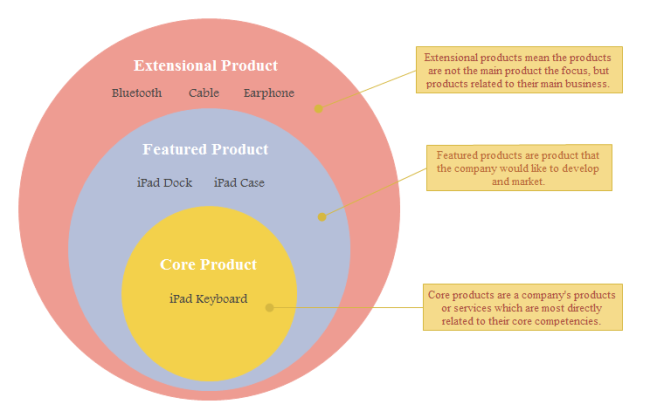 Description: You can download this product plan onion diagram template if it's useful to you. Edraw not only offers various onion diagram templates, but also provides various callout shapes and clip arts. With this comprehensive diagramming tool at hand, you don't need to search for other materials.